Our company is engaged for more than three decades in steel constructions sector. 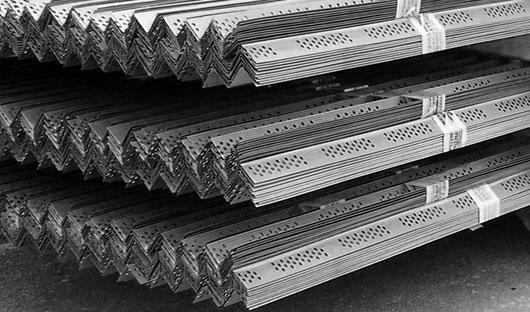 By combining our long-standing expertise in this field with the use of modern technology, we manufacture modern metal profiles for drywall mounting. 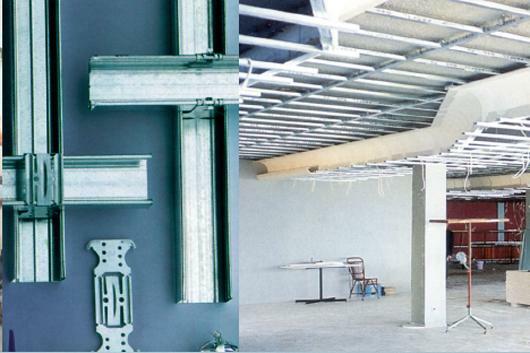 These metal profiles can be used in many different constructions, either for professional spaces or for residencies, being an easy to implement solution for creating intermediate walls and ceiling structures. Metal profiles constructed by our company can be combined with popular drywall systems, giving the professional craftsman the required flexibility while creating constructions or indoor decorative elements in a quick, easy and budget-friendly way. 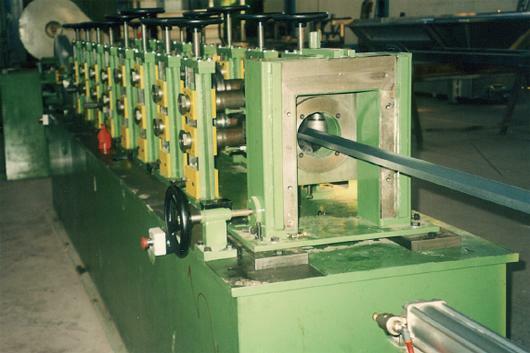 In our main facilities we operate two special machines for formatting metal profiles for drywall mounting (groups of 16 continuous rolls, cutting scissors and packaging), efficiently producing high quality and cost competitive metal profiles. By using the drywall system, creating a wall or a ceiling structure is trouble free, even for the amateur. The product range for drywall mounting includes uprights, sleepers, perimetric guides and ceiling canals. 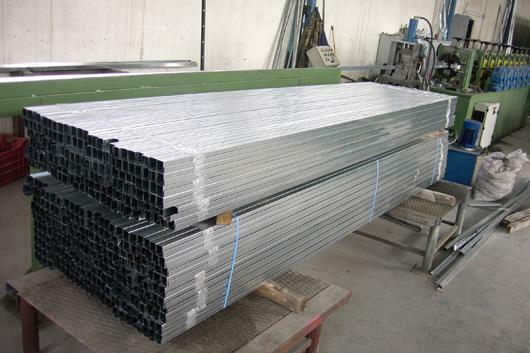 Our products (produced according to ΕΝ10327 standard and galvanized at 225gr/m²) are characterized by their excellent stability and durability, having steel thickness of 0,5mm (± 0,02mm). Profile sides have ribbings for greater resistance to twisting. Our high qualified staff can amenably assist you in every implementation stage, from choosing the appropriate materials to construction completion. We provide full technical support to the manufacturer for overcoming possible difficulties that may occur in the process of implementing complex structural or decorative projects. 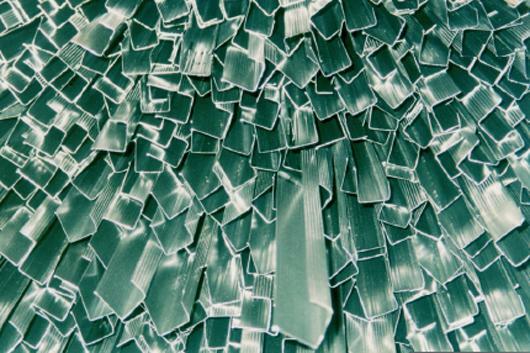 Our metal profiles are produced in compliance to European standards and they provide extra implementation speed and guaranteed construction quality. 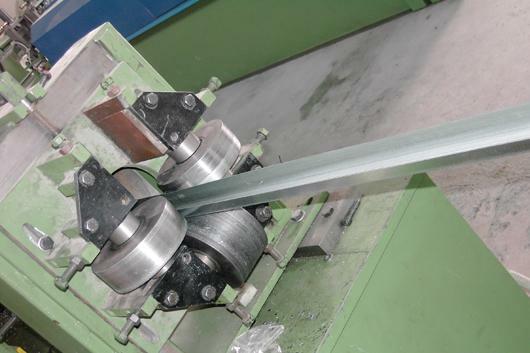 Their quality superiority come of the advanced formation applied and the quality of the raw materials used. 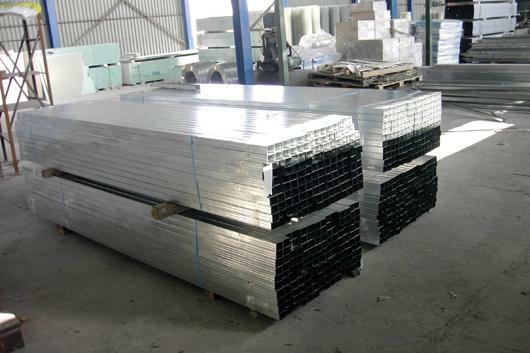 They are produced from galvanized sheet metal of 0,55m thickness, thus having improved resistance to oxidation. All profiles can be custom made to dimensions demanded by our customers.